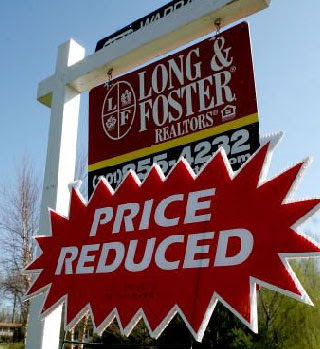 The latest S&P/Case-Shiller home price index shows April home prices dropped by 15-point-three percent from a year earlier in 20 U.S. metro markets. The index has dropped every month since January of 2007. A senior economist commented the current size of home inventories indicates prices will decline even further. This is going to continue to be a bumpy ride down hill. This will mean more foreclosures, more job loss in the building, repair and contracting sectors, and pretty much every other industry related to home building, home sales, landscaping, etc. etc. etc. We need to add the architects of the subprime fiasco to the list of people that have to answer for the disasters of the last 8 years.